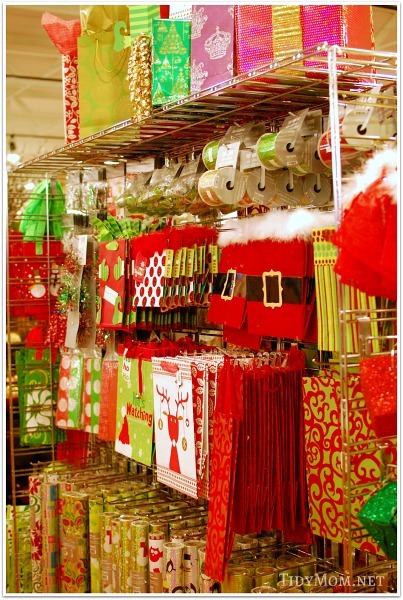 As soon as Thanksgiving was over, the first thing on my mind was…. 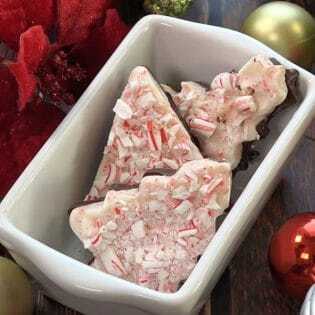 ” it’s officially time to get ready for the Holidays”! The last few years I’ve been trying to update our holiday decorations. After 24 years of marriage, you tend to accumulate a lot of Christmas decor that’s “past it’s expiration date” ! lol So, needless to say I was just thrilled when Pier 1 invited me to visit their stores and check out their seasonal holiday decor and holiday gifts. 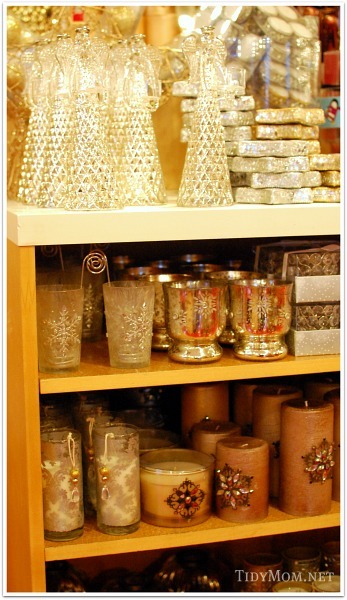 They didn’t have to twist my arm…..Pier1 is one of my favorite stores to shop for a little holiday sparkle and cheer! while the child in me cries for this….. 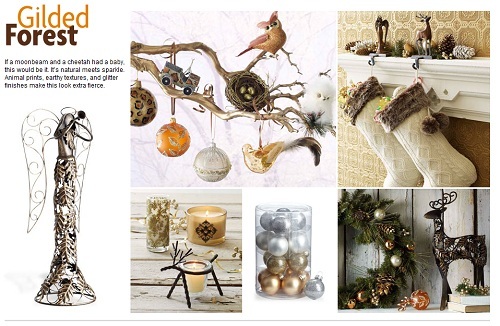 The Pier 1 website is a HUGE source of inspiration. 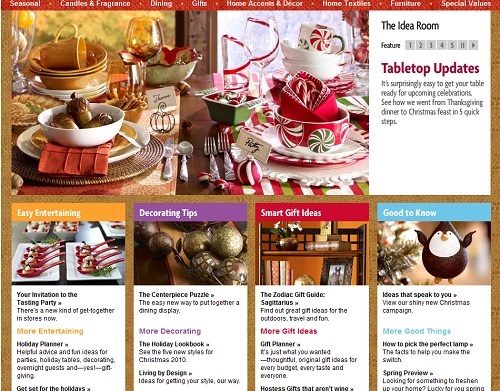 I love the “Idea Room” where they inspire me with Entertaining Ideas, Decor Tips, Gift Ideas and more. Of course you can shop online, and even save with their Daily Dealy coupon to use in store – a new coupon is posted EVERY DAY with mind blowing savings! My daughter and I were like kids walking into Disney World for the first time from the moment we pulled in front of the store. We were blown away by the gorgeous displays, bold sparkle, lights and color! Pier 1 really has such amazing stuff in their store right now, the hardest part was actually picking just a few things. The amazing displays offered endless inspiration! 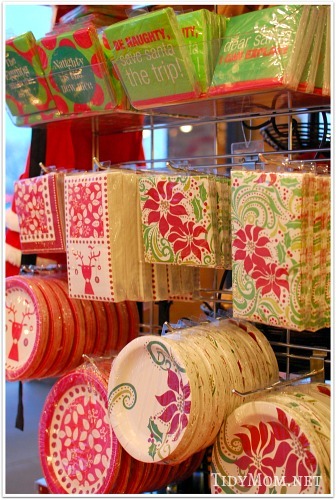 and plenty to wrap it all up in and make your holiday gifts look GORGEOUS! The Red and Green Gift Box was a personal favorite of my daughter’s with the glitter, polka dots and big red bow….. what’s not to love! Along with something new for our kitchen table, I knew I needed some fun holiday place mats. We fell in love with the layered look using these snowflake place mats. 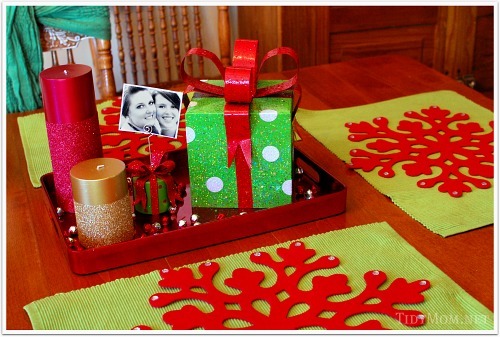 We chose the red snowflake place mats to layer with some green place mats I already had. They are the PERFECT addition to the the other items we chose for the center of our table. 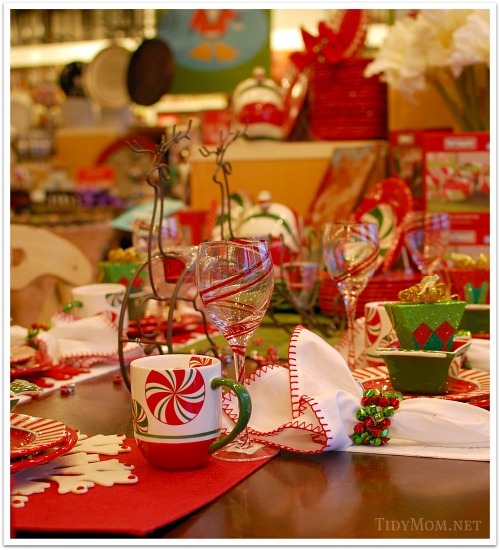 The red tray makes it all easy to remove when we sit down to dinner, and allowed me to get some of the red and silver bells that I wanted to spill on the table………..I’m planning to go back for the present confetti that I haven’t been able to get off my mind! By the time we left the store with our goodies, my wish list had grown rather large. So just in case your wondering what to get ME for the holidays….I’ll help you out with a few of my favorite Pier 1 things! 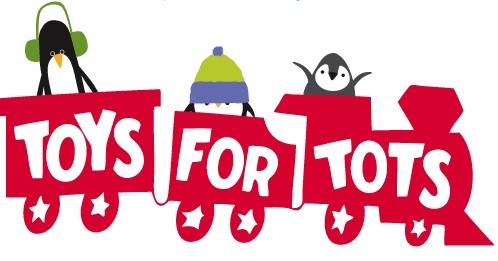 During the months of November and December, you can support Toys for Tots by dropping off an unwrapped toy and/or making a cash donation at the register. Thanks again Pier 1!! I’ll be back soon! 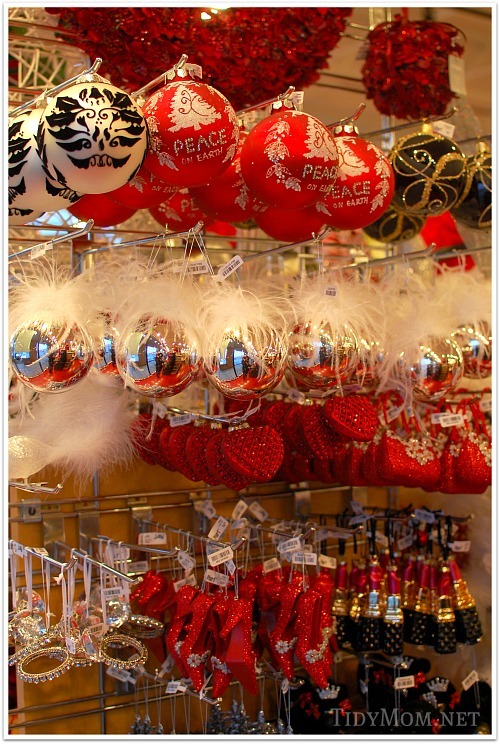 I LOVE Pier 1 and have shopped there for most of my Christmas decorating this year! The Parisian ornaments work great in my daughter’s bedroom for her Christmas tree and I bought the snowflake placemats, too! Merry Christmas! That is on my LIST of places to go this season! 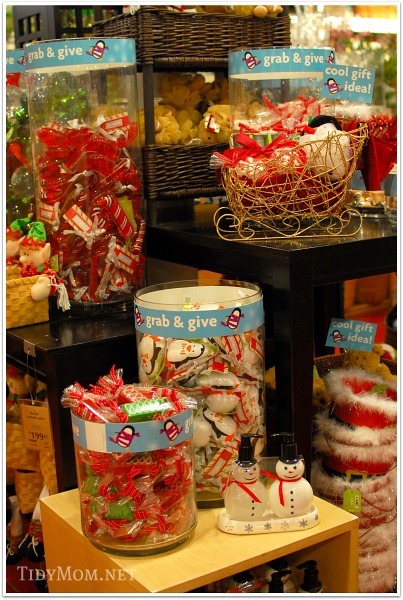 I love their Merry & Bright collection! And your cute placemats!!! I love everything in Pier1this year and their commercials are so dang cute!! If only I could do a “redo” on everything I have and the hubby wouldn’t notice? hmm? so fun Cheryl! we quite bummed when they closed the Pier 1 in my area; and getting to stores in the Indianapolis area is a pain – love their stuff! LOVE your list! I could just copy and paste. ;o) And I love that present confetti too! 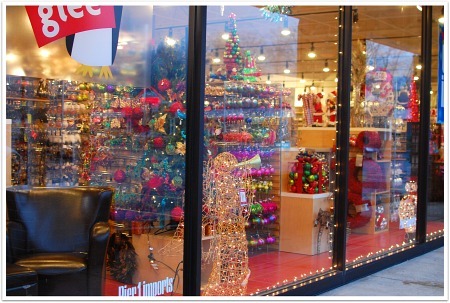 I love Pier 1 but haven’t been for awhile- need to stop in and check it out. Fun seeing all the things here Cheryl! Great post. 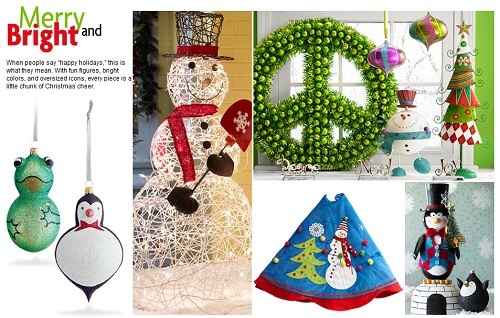 Lot of decorating inspiration and gift ideas for sure! I love Pier one too! Great stuff! oohh I love everything at pier 1, i havent been there in like two years though, Id really like to go back since its right down the road from where I work.. 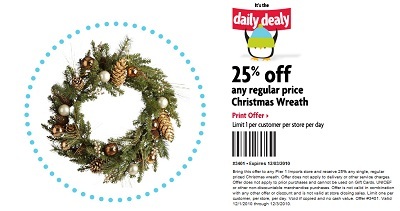 I want to see what kind of ornaments they have, I like that coupon for 25% off a wreath. I already made my own or else I would be going for that, I found a couple that I really like and want to get if they are still around at the after christmas sales. You’re forcing me to visit Pier 1, you know. 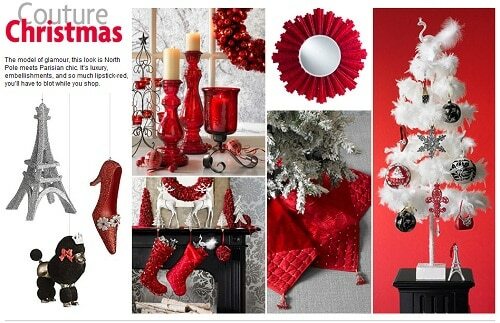 Our Christmas theme is silver and red, and I’ve had a hard time finding it at our usual stops, but that top collage is definitely what I’m looking for. Thanks for sharing! I adore Pier 1! 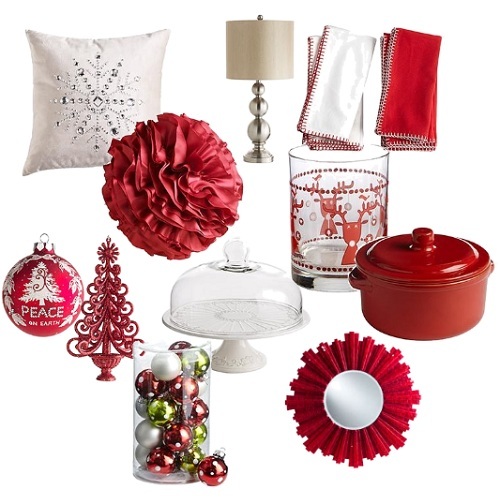 I have purchased several items this season to decorate for the holidays! Great post. I just love Pier1! They have some gorgeous holiday decorations this year!! !